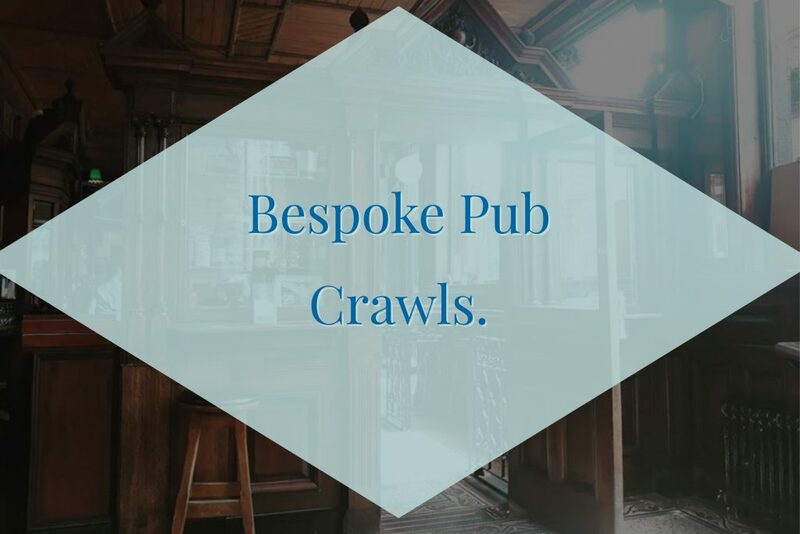 We have a range of themed pub crawls to choose from, but we can also put together a private pub crawl tailored completely to the needs of your group. 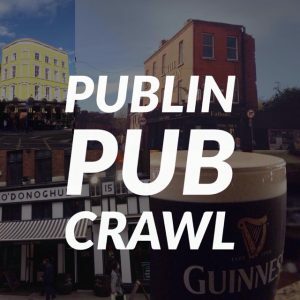 Just message us with what you’re looking for, including live music, food, historic pubs, or whatever else you like and we can put together a Dublin Pub Crawl route just for you. All of our pub crawls are hosted by John Geraghty and Luigsech Bennett. John has run Publin.ie for the last 6 years and is one of Dublin’s leading authorities on pubs. Luigsech has over 7 years experience as a tour guide on the Dublin pub scene. They have been friends since their teenage years and want to expose others to their love of Dublin pubs. 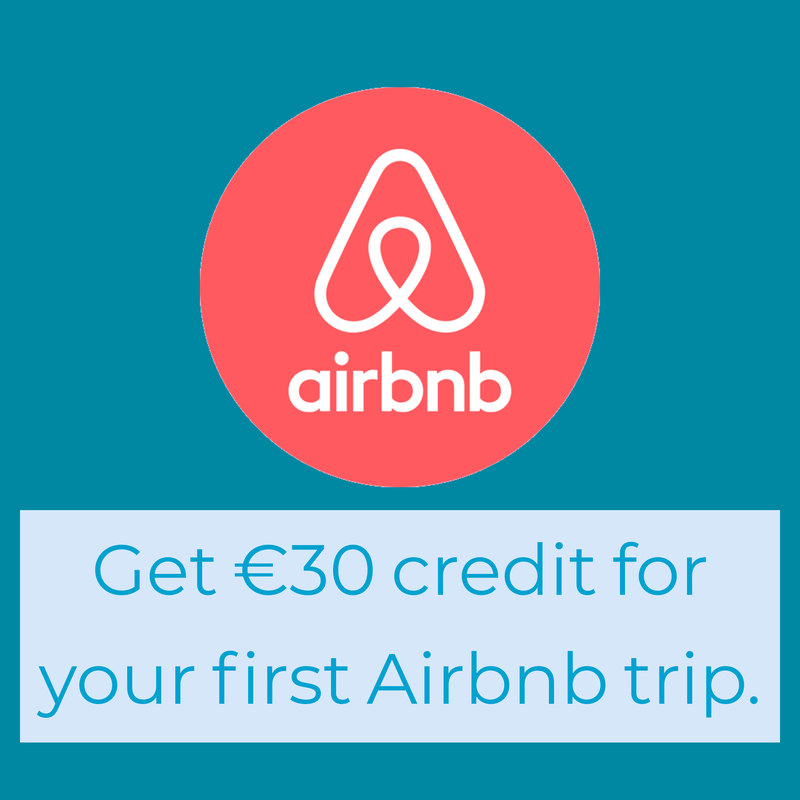 Pub crawls start at €15 per head and may have minimum or maximum numbers depending on the route. 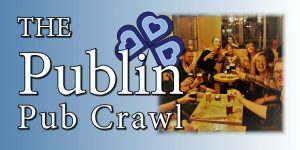 To check availability and to book, email publinpubcrawls@gmail.com with your group size and preferred route.